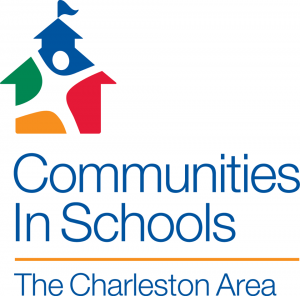 Support | Mount Pleasant, South Carolina | Mappus Insurance Agency Inc.
We are a local business, helping our local community. Below are the organizations we support. If you are interested in Mappus supporting your organization, please complete the form below and our Giving Committee will review your request. Please note that we typically plan our giving budget 12 months in advance. Thanks! Windwood Farm's mission is providing help, hope, and healing through behavioral, educational, and therapeutic interventions which enhance social functioning and well-being, ensures safety, and works to achieve positive permanency for children and families in our community. The Gavalas Kolanko Foundation strives to assist college students with physical disabilities with their secondary educational costs and to increase support and awareness of their needs. 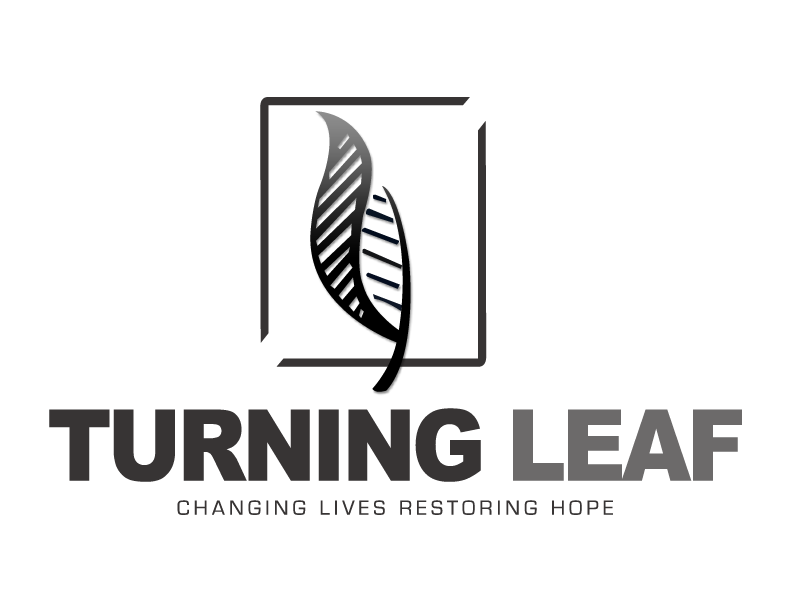 Turning Leaf Project serves men who have been formerly incarcerated to change their attitudes, thinking and behavior so that they can complete probation and stay out of prison. 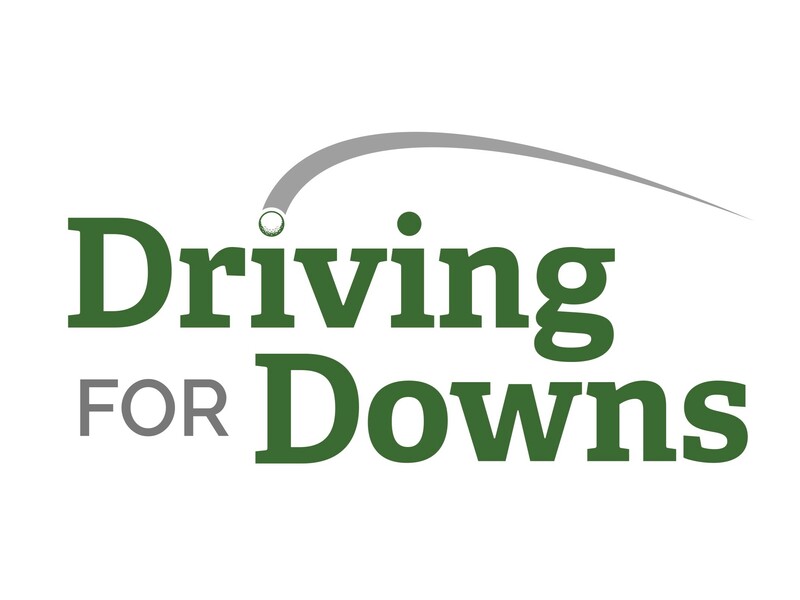 Driving for Downs is an annual golf tournament that takes place in Mount Pleasant, SC. Their mission is to raise money for downs syndrome related organizations.